Is there scientific proof God exists? If God is so loving, why can't he be more tolerant of sin? Is religion the real cause of violence in the world? How can teachings from the ancient cultures of the Bible be relevant to our culture? What's the difference between the Bible and the Koran? 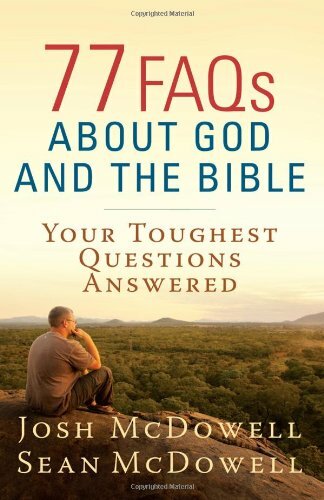 77 FAQs offers the concise, accessible presentations that readers want and need in an apologetic resource--answers they'll turn to for help in everyday life.